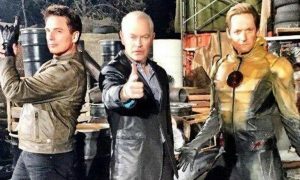 CW’s Invasion Crossover and DC TV Spoilers follow for Supergirl, The Flash, Arrow and DC’s Legends of Tomorrow! 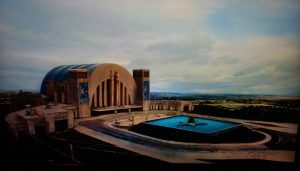 It was revealed in Part 2 of the 4-part Invasion / Heroes vs Aliens CW DC TV cross-over between Supergirl, The Flash, Arrow and DC’s Legends of Tomorrow what the Hall of Justice looking background in the 4-part teaser poster is. 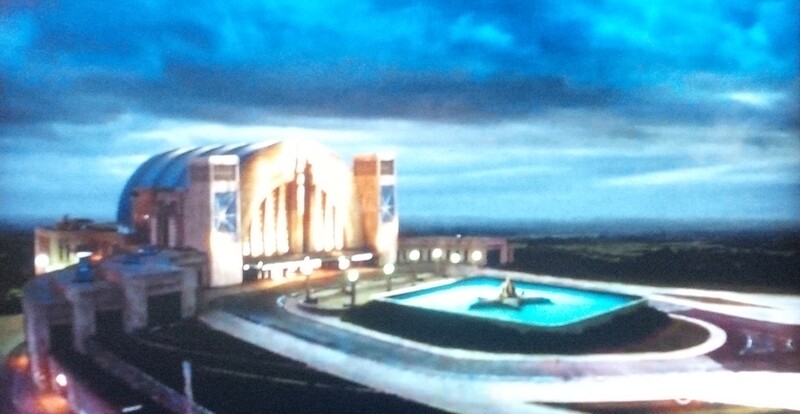 As you may recall, this looks like the Justice League Headquarters from the 1970’s Super Friends cartoon. It was during that run that the Super Friends battled the Legion of Doom. 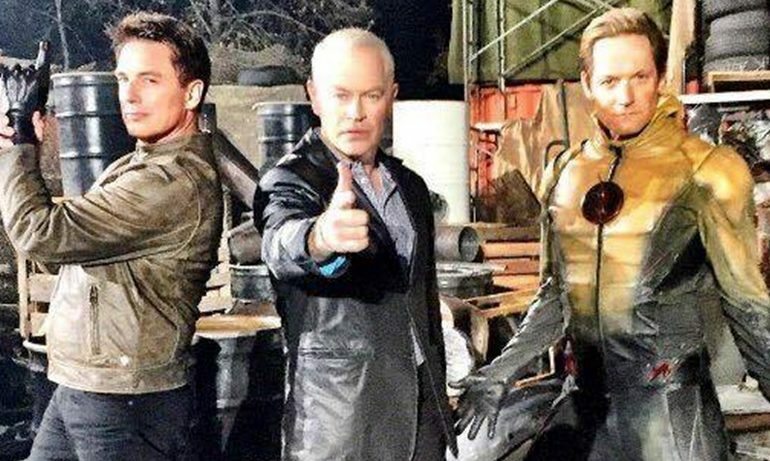 A different version of the Legion of Doom will tangle with DC’s Legends of Tomorrow including Macolm Merlyn, Damien Darhk, Eobard Thawne (Reverse-Flash) and Leonard Snart (Captain Cold). 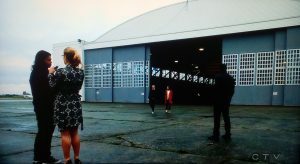 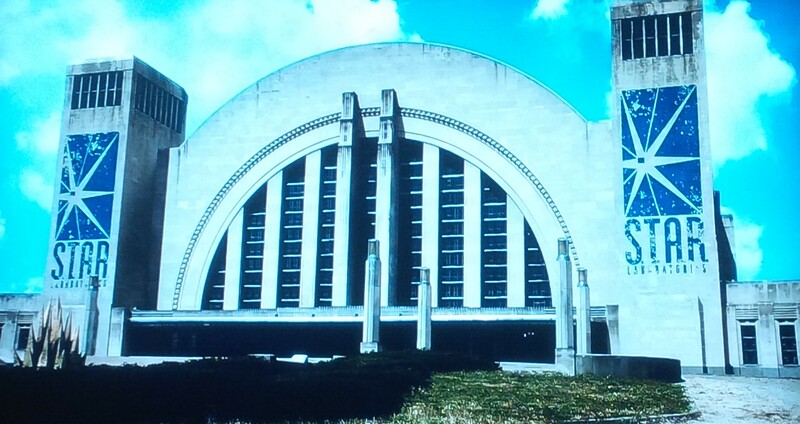 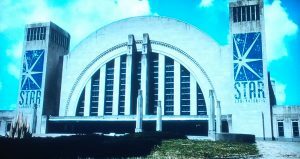 Anyhow, it turns out that the Hall of justice looking building for CW’s DC TV is a STAR Labs air hanger! 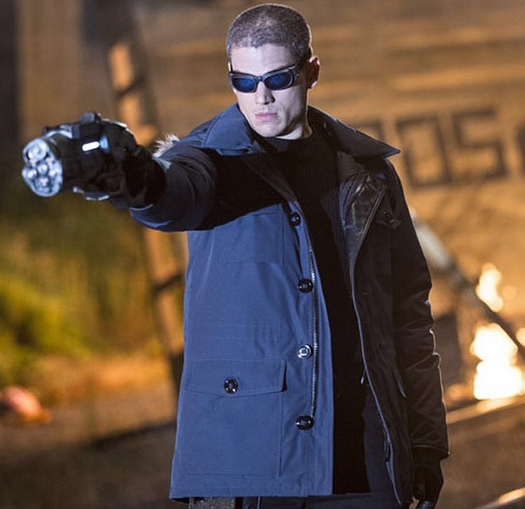 Ccheck out the pics from Part 2 of Invasion / Heroes vs Aliens in last night’s The Flash! 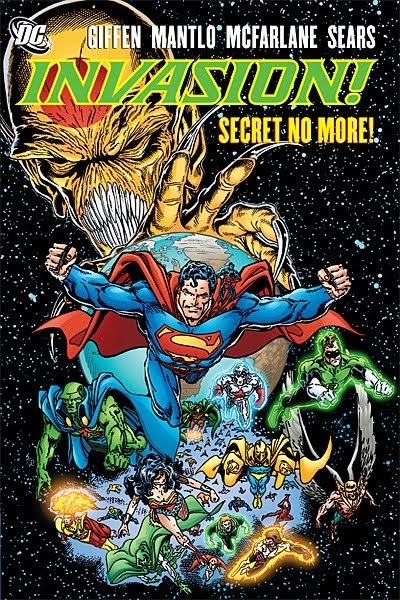 It was also revealed on that episode that Supergirl’s Earth is Earth 38. 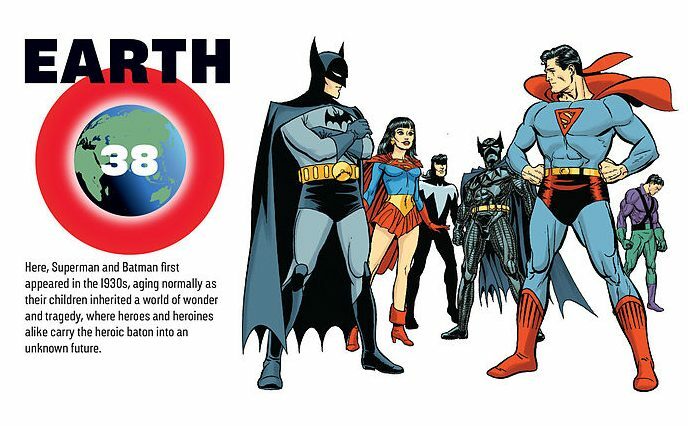 According to the DC Comics Multiversity Guide, that Earth is the one where DC originated from that started with Superman’s debut in Action Comics #1 in 1938. 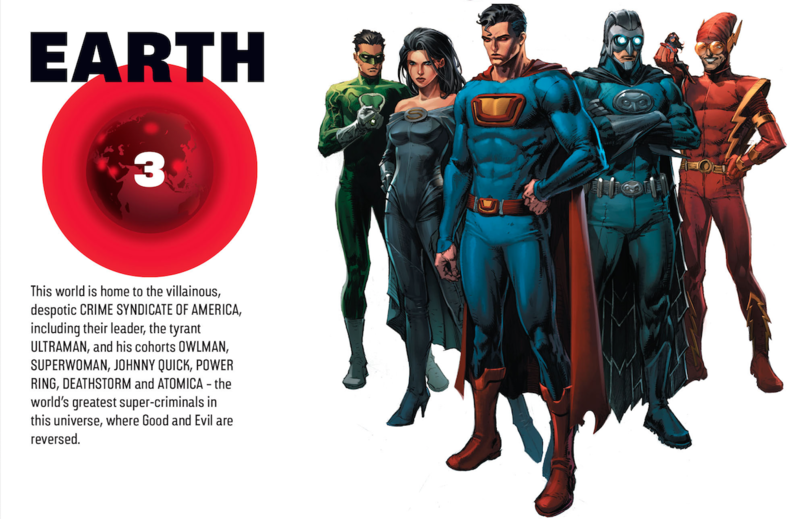 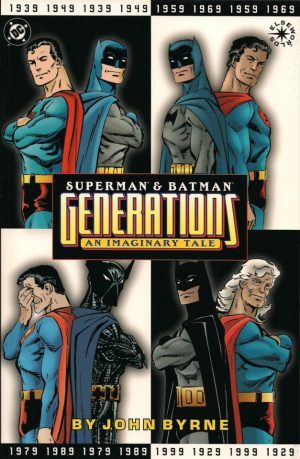 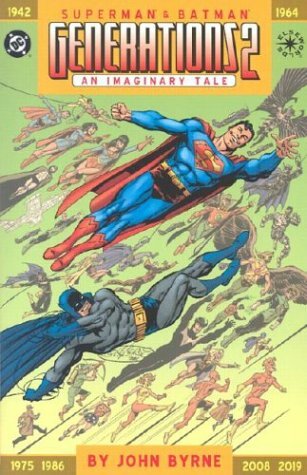 Earth 38 represents the John Byrne Superman and Batman: Generations 1, 2 and 3 mini-series of comics that assumed no reboots, relaunches, etc. 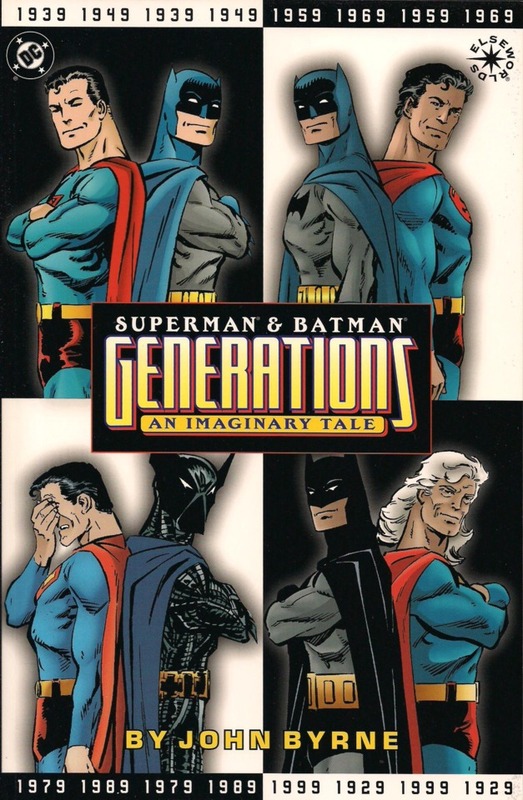 and that continuity continued straight from 1938’s Action Comics #1. 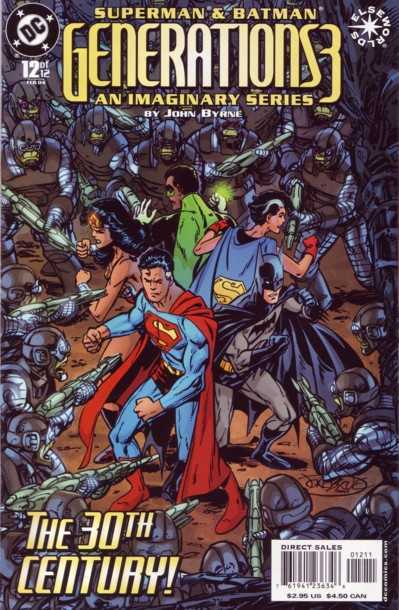 Clearly the comics multiverse is different from the live-action, DC TV vs DC Cinematic Universe. While it was revealed that Earth 1 is the CW DC TV “Arrowverse” with the Flash, Arrow and DC’s Legends of Tomorrow and we have an Earth 2 revealed during CW’s The Flash last season with a different Harrison Wells, Jessie Quick, etc. 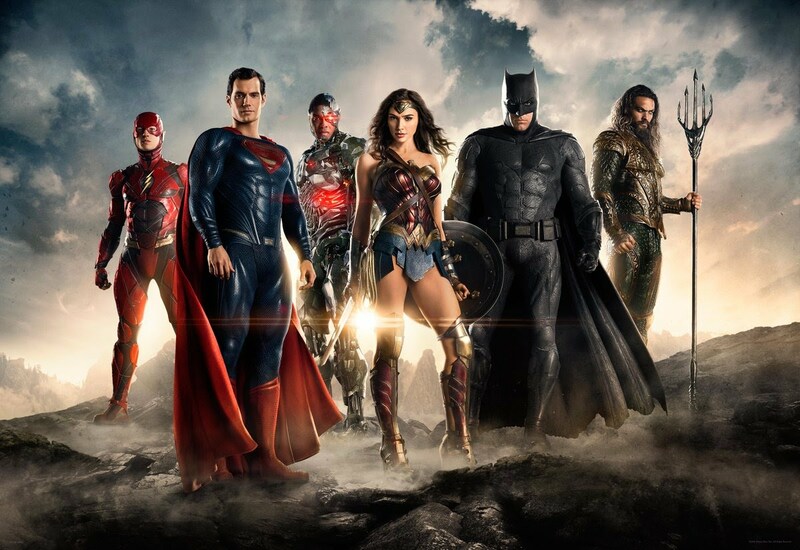 it has not been revealed what multiverse Earth designation has been given to the DC Cinematic Universe. 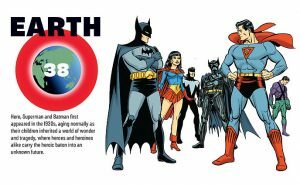 Well, Earth 1 seems to be taken. 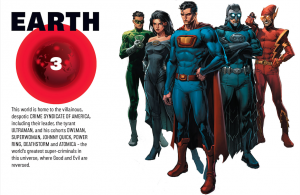 Since the DC Cinematic Universe is darker than CW’s DC TV, maybe its Earth 3? 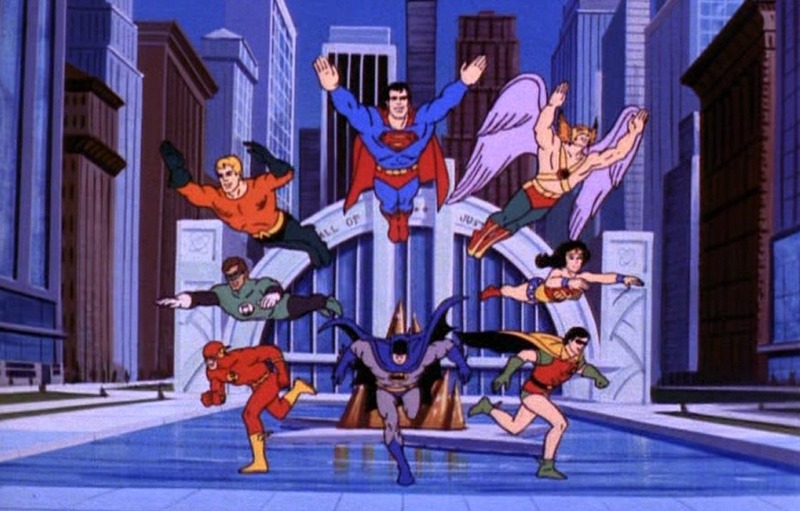 ;). Part 3 of the 4-part DC TV crossover continues tonight on Arrow while the part 4 conclusion airs Thursday on CW with DC’s Legends of Tomorrow. This 2016 CW DC TV crossover is inspired by DC Comics’ 1980’s Invasion event crossover.